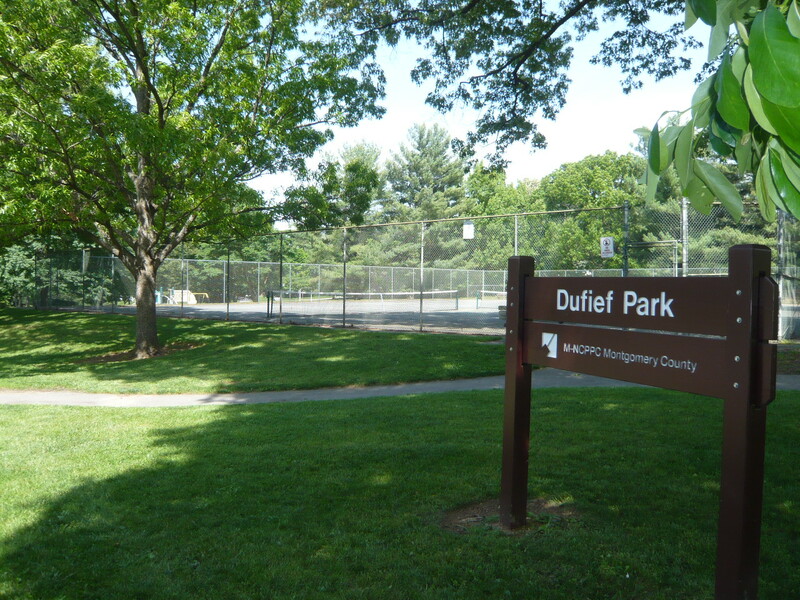 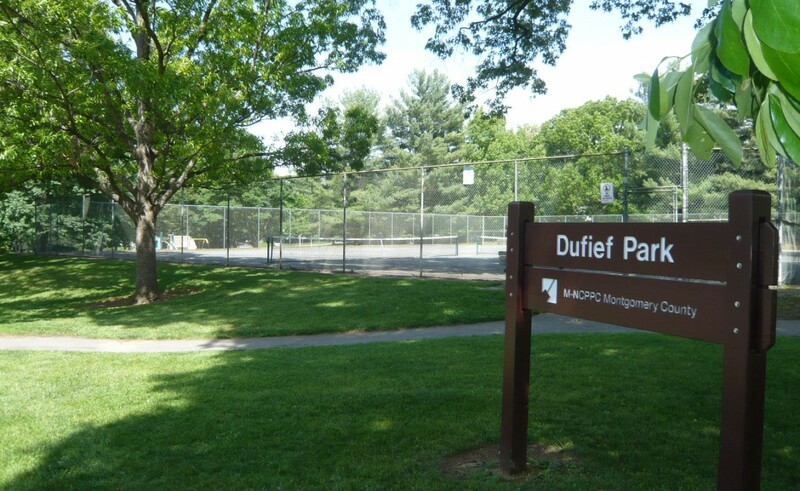 Dufief Local Park is located between Brandy Hall Lane and Dufief Drive in North Potomac. 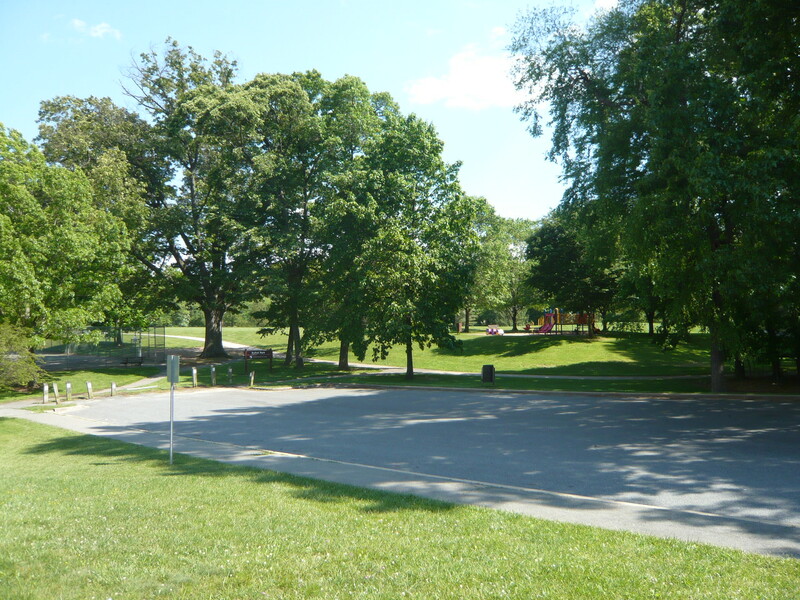 Visitors to this park can enjoy two playgrounds and three tennis courts, as well as two fields suitable for football or soccer. 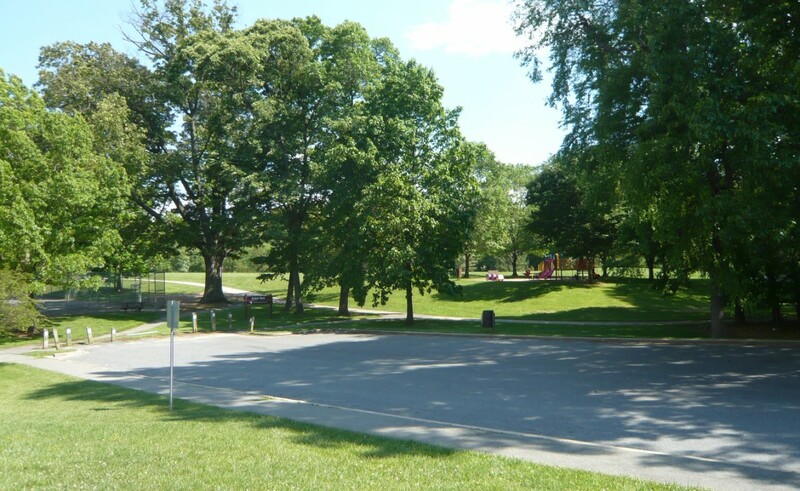 This 15.4-acre park was acquired by the Maryland-National Capital Park and Planning Commission (M-NCPPC) in 1976.